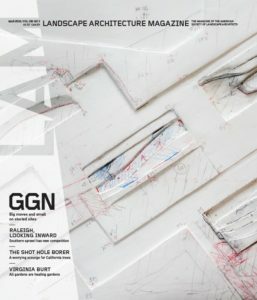 Virginia Burt of Virginia Burt Designs (VBD) has been featured in the March 2018 issue of Landscape Architecture Magazine. 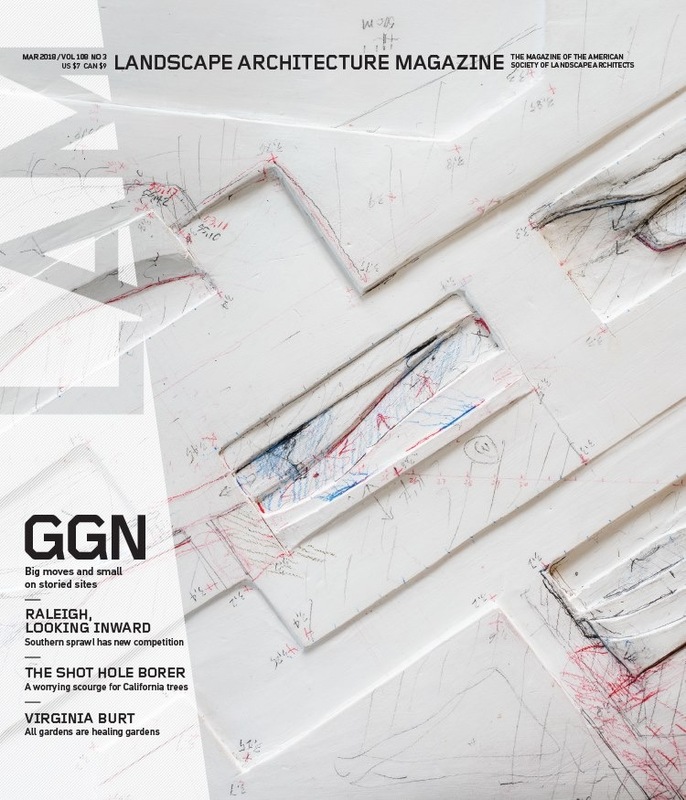 The magazine of the American Society of Landscape Architects. 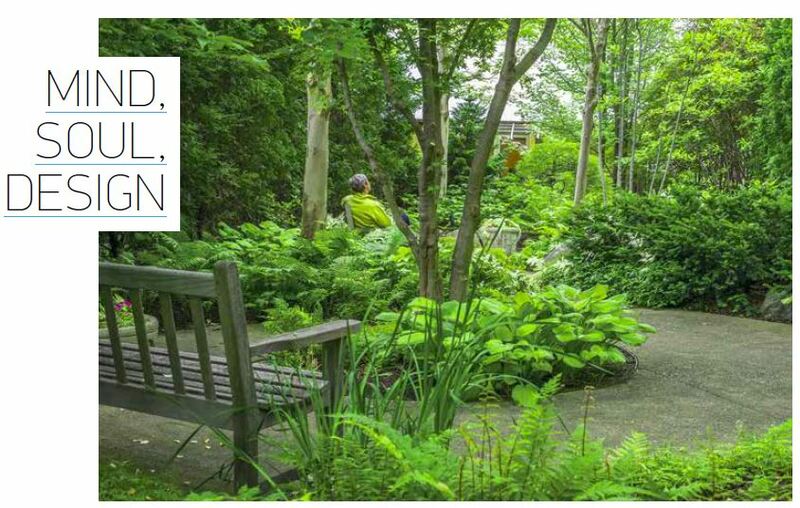 This feature article entitled; Mind, Soul, Design was written by Katarina Katsma, ASLA of the American Society of Landscape Architects and the article appears in the Foreground/Palette section (Page-62) . This article is a delightful look into the garden design philosophies of Virginia Burt. It is a journey from the very beginnings of Virginia’s career after graduating from the University of Guelph highlighting how Virginia’s healing garden designs emphasize both a psychological and emotional capacity to heal what ails us. This eight page article also highlights three of Virginia Burt Designs award winning design projects: The Gathering Place, Contemporary Sculpture Garden and 1890’s Reclaimed. The three separate passages are a deeper look into what inspired Virginia to design each of these wonderful healing gardens. Another section, Big and Smalls, shows Virginia’s planting palette and how it changes depending on the design location. Its a brilliant read and so inspiring. Please review the article here: Landscape Architecture Magazine – Mind, Soul, Design on the VBD website. The article is also available on the Landscape Architecture Magazine Website: MIND, SOUL, DESIGN.